We are a group of citizens working to establish a taxpayer-elected board for the Westhampton Free Library in Westhampton Beach, New York. The Westhampton Free Library is an association library. Appointed board members decide how the facility is governed and how their fellow members are selected to serve. 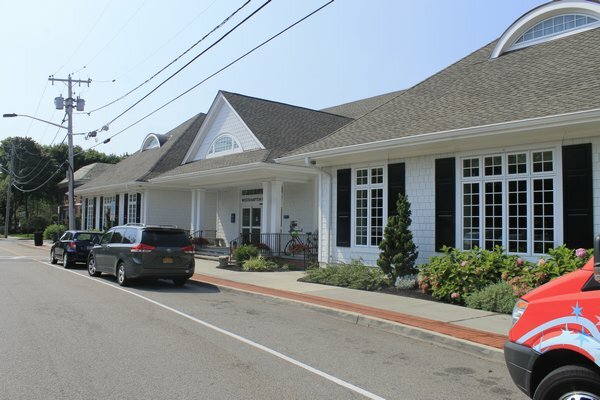 We believe that the Westhampton Free Library should no longer have an appointed board. The taxpayers of the Westhampton Beach School District and the contract districts (East Quogue, Remsenburg-Speonk, Eastport/South Manor, and East Moriches school districts) should have a say in the election of the Westhampton Free Library board members. We believe in American and democratic taxation with representation. We should not be denied the right to vote. Please click to sign our petition.